What an honor to join Nestlé for the awarding of their Women Movers of 2015. 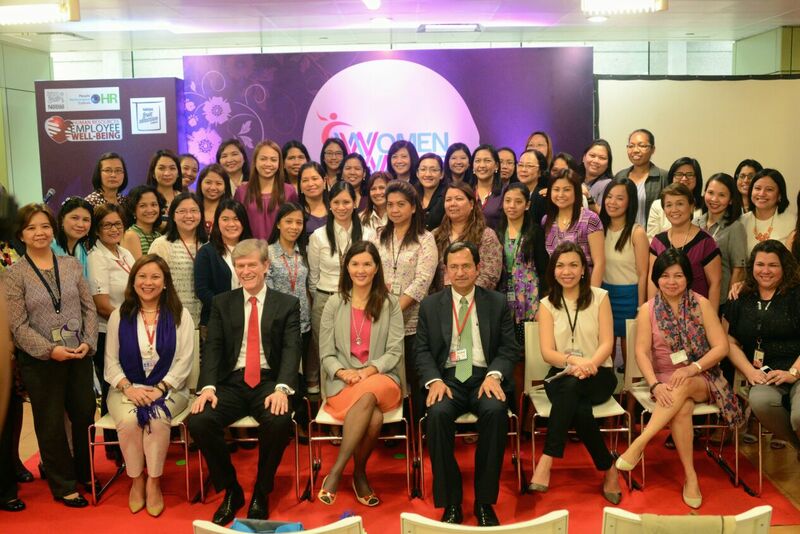 These are women throughout Nestle’s offices all over the Philippines who have excelled and rendered invaluable service to the company. 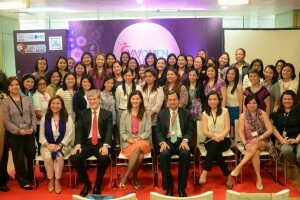 For the second year, Nestlé recognized women members of their workforce who have excelled and rendered invaluable service. 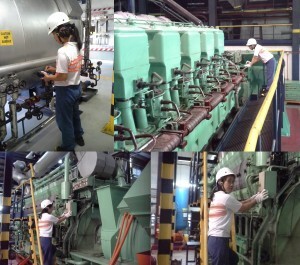 Women Mover Lyn Español is the first and so far the only female Industrial Services Operator at the Nestlé Cabuyao plant. To the Women Movers who are an indispensable part of the Nestlé workforce, and to all other women out there who silently do their jobs, while juggling family responsibilities and inspiring everyone around them, congratulations and keep inspiring! 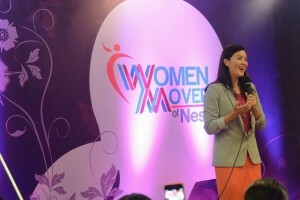 I was invited to give an inspirational talk to the Women Movers of Nestlé. Their stories ended up inspiring me as well.